Shop Small - We Have It All! Locally owned & operated. Conveniently located at 434 Route 206 South in Hillsborough, NJ. We are the home of CAPIC Cats, a non-profit cat rescue group. Come see the cats we have available for adoption. Adoptions held daily. 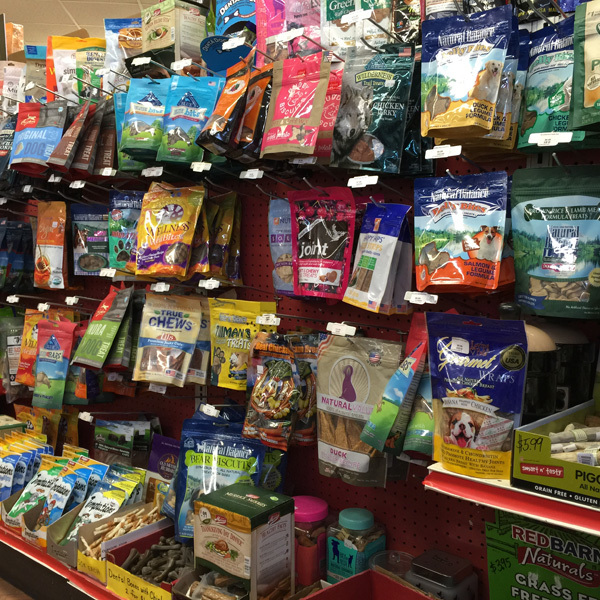 Dog, Cat, Bird, Fish, Small Animal, and Reptile, we have everything you need for your pets. 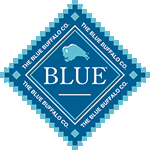 We sell dog food from Blue, Fromm, Merrick, Nutro, Orijen, TikiDog, and more. 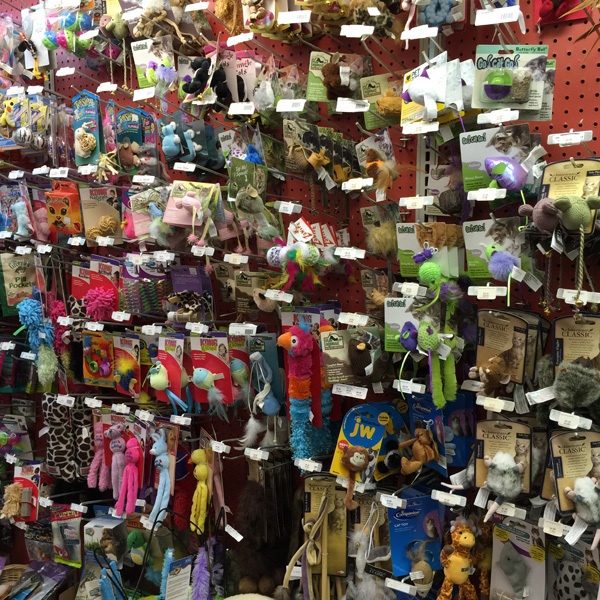 We also have treats, toys, and other supplies to keep your dog happy. 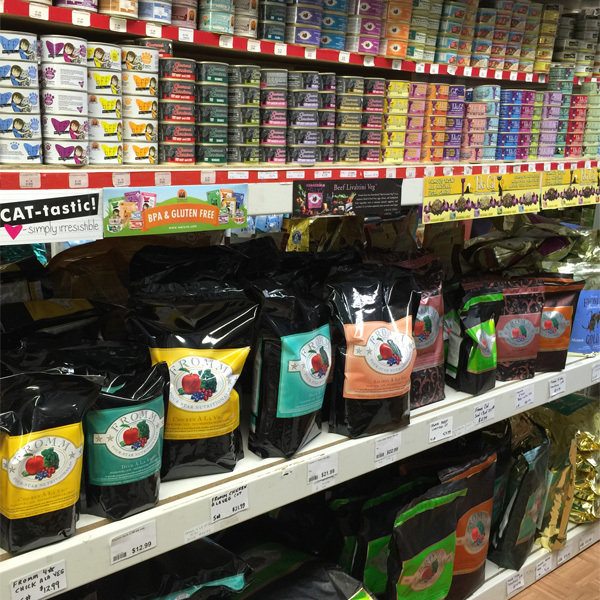 We have a wide range of cat food from BFF, Blue, Fromm, TikiCat, Wellness, and more. 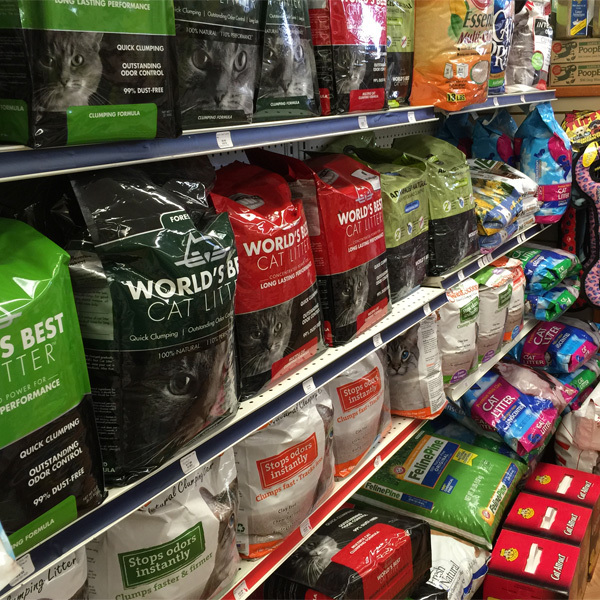 We also sell a wide range of cat litter, including World's Best, and have lots of toys and treats for your feline friend. 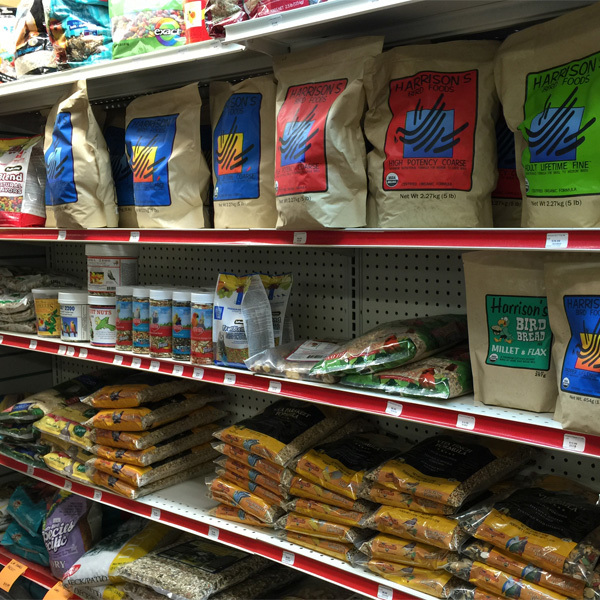 We sell ABBA, Harrison's Bird Food, and other food for your bird. We also have a variety of toys and treats available. We have a variety of live, fresh water, fish available for sale. We also sell Aqueon, Hikari, New Life Spectrum, and Tetra products. 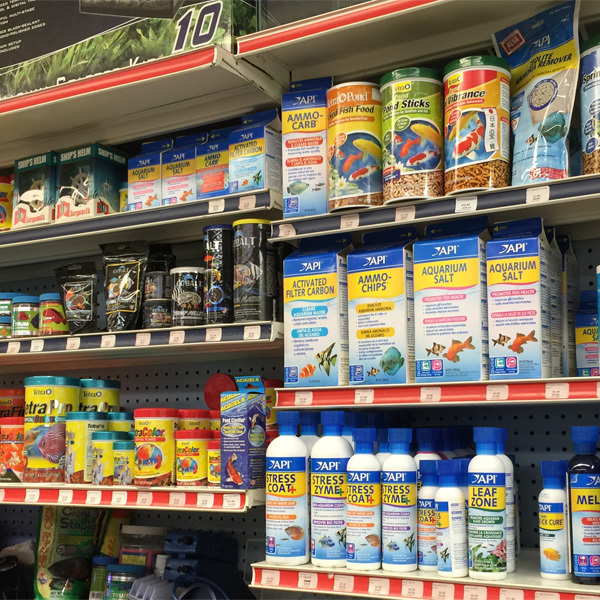 From basic fish food, to water treatment, we have everything for your aquarium needs. 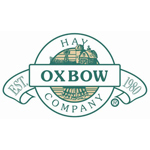 We carry Oxbow products for your small animal. We also have CareFresh litter, cages, treats, and toys. Gerbils, guinea pigs, hamsters, and rabbits are available for purchase. Most of our small animals are raised locally in Hillsborough, NJ by Judy who works at Amwell Pet. 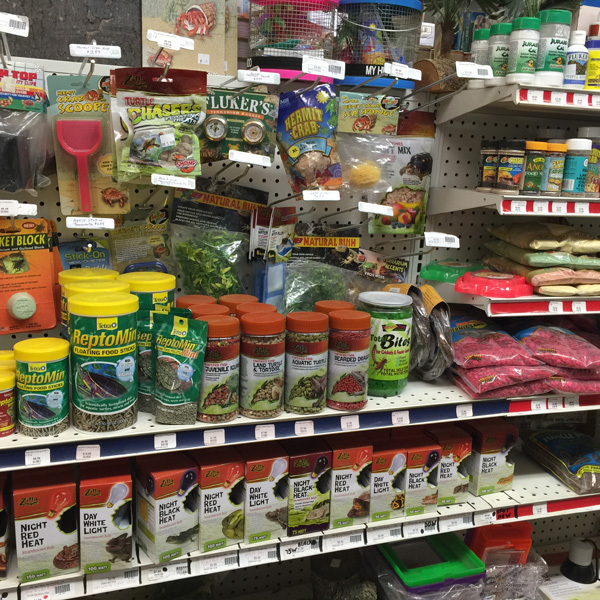 From live crickets and frozen mice, to heat lamps, we carry a wide range of supplies for your reptile. 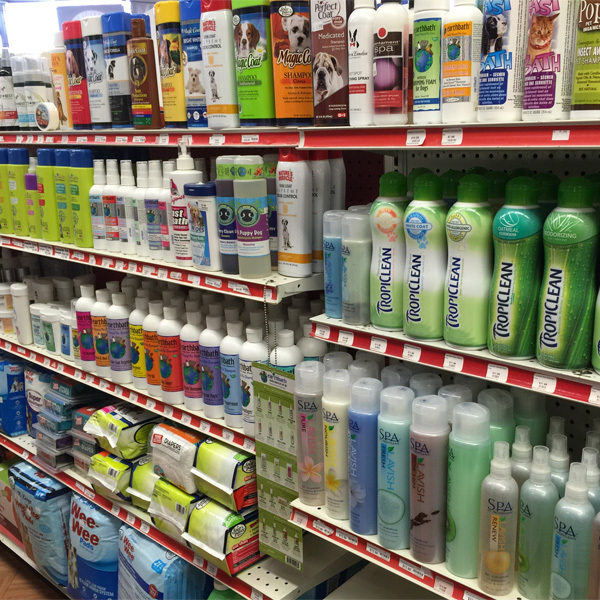 Fully stocked with dog, cat, bird, fish, small animal, and reptile pet supplies. 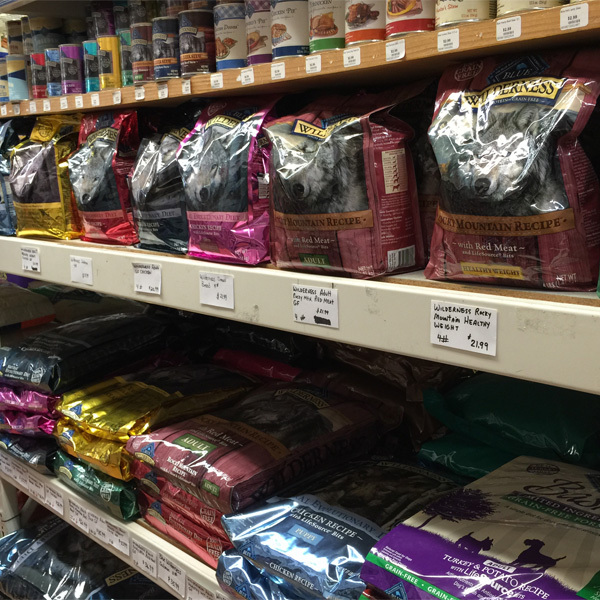 Amwell Pet Supply not only carries the best food for pets, they help you make the best choices for your pets needs. 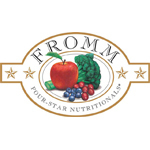 Best place to buy cat food/toys. A rare combination of caring owner and excellent prices. The only store I shop at for my animals. 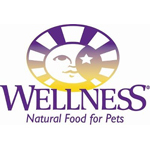 Amwell Pet Supply has a great variety of holistic foods for both cats and dogs. The prices are very reasonable and the service is fantastic. I enjoy buying my cat food & toys at Amwell Pet Supply beacuse there is always a good supply of high quality choices. You get personal friendly service here, unlike the big box stores. Amwell Pet Supply is GREAT! 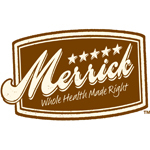 It is clean, the staff is knowledgeable, caring and helpful. The prices are great and the selection is pretty big. 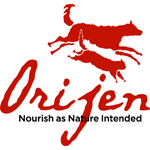 We sell high-quality pet food and supplies. Here are just some of the brands we sell. Copyright © 2019 Amwell Pet Supply. All Rights Reserved.Designed by AWC Global Business Solutions. Subscribe to our email list for coupons and the latest Amwell Pet Supply news.